Home Games Fixes Having problems with FIFA 19 Crashing PS4? We’ve got you Covered. Having problems with FIFA 19 Crashing PS4? We’ve got you Covered. Fifa 19 Crashing PS4 Guide : Here's everything you need to know to prevent and protect your console from freezing during those important moments within Fifa. The PlayStation is the true home of the FIFA Franchise. So it’s important that you use this FIFA 19 Crashing PS4 Guide to better protect yourself and prevent any and all problems with FIFA 19 Freezing or Stalling while you’re playing online or off. 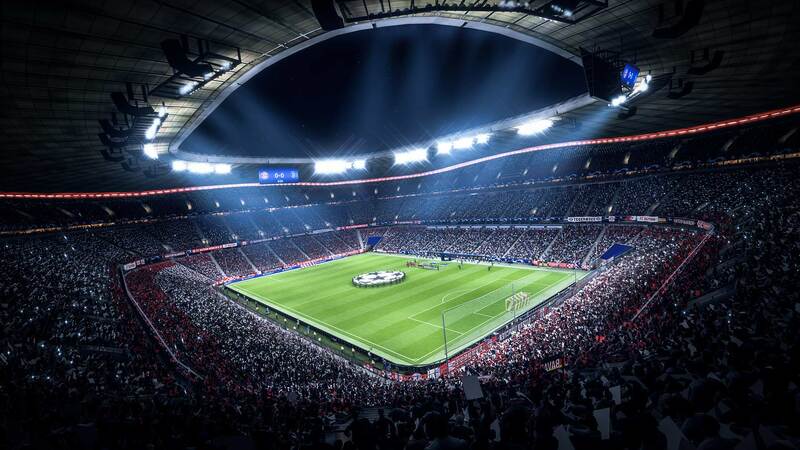 This troubleshooting guide has been created in an attempt to help EA Sports and players of FIFA 19 to solve common issues that they might experience with their PlayStation 4. As of now we’re yet to experience any Issues with FIFA 19. However if you have then please be sure to reach out to us and EA Sports. We will be able to list the issues and hopefully provide a fix for your issue. The faster EA Sports know about the potential problem the faster they will be able to source a solution for you. If you’re having issues with FIFA 19 Crashing or Freezing on you then be sure to reach out to EA Sports. This will allow them to help you resolve the issue and it may be a fault in which they are unaware of. You are also able to reach out to EA Sports regarding any FIFA 19 news or updates on their social hubs. So be sure to follow them on Facebook and twitter. Firstly it may not be the fault of FIFA 19 and more so a fault with your Playstation 4, Slim or Pro. However if you believe that FIFA 19 is crashing more and more often and it’s destroying your ability to enjoy the game. We’ve bundled some common issues with the Playstation 4 Console together – aided with some easy fixes to help you fix your freeze or crashing issue. FIFA 19 : Crashing and Freezing – explained. It’s the real killjoy to any gaming experience when you’re enjoying FIFA 19 but your Console begins to seize up, run slow or simply freeze up. Both of the above are common faults and may not suggest any serious hardware issue but if FIFA 19 is crashing or freezing on you. Firstly contact EA Sports then use the troubleshooting guide below. Latest Optimal Update for FIFA 19 on PS4 is : 5.50. Guide : Updating your Playstation 4 to the Latest Console Update To Fix FIFA 19. It is not uncommon for some games to be released with some Game Breaking bugs which may cause your freezing issue. One way to eliminate this issue if its a software problem is to ensure that you have downloaded the Latest FIFA 19 update. In order to do this boot up FIFA 19 while being connected to the internet and you will be prompted to download the latest updates. Guide : Ensure FIFA 19 is running the latest update to fix freezing. 3: Try To Re-Install FIFA 19 on PS4. After a Fresh install of FIFA 19 and your still encountering the problem? Then more than likely this will be a Hardware fault with either the Game disk or your PlayStation 4 itself. Here’s some key things to look out for. 4: Is your FIFA 19 Disk Causing Crashing and Freezing? Important to know if you have digitally downloaded or pre-loaded FIFA 19 then skip this fix as you will not find a solution to your problem here. There are a few warning signs that you should look out for on your FIFA 19 disk. If any Dents, Cracks, Cuts or significant scratches exist on your FIFA 19 disk and you believe you have not caused them. Another type of Disk Error is what some people call “Disk Rot” Its due to chemical irritants destroying the surface of your disk and may cause your FIFA 19 disk to become unreadable or provide you with a long list of errors including crashing while you play. If your Disk has suffered any kind of Disk Rot then its unlikely that you will be able to fix it and should seek a replacement or refund for FIFA 19. Fixing Scratches on your FIFA 19 disk. 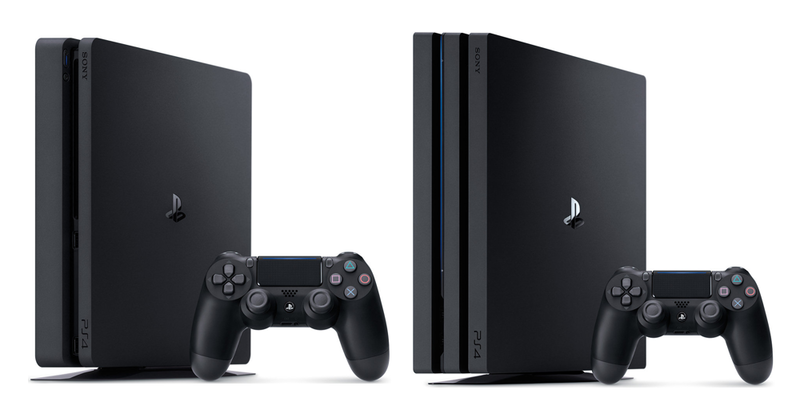 Is your PS4 Overheating Causing FIFA 19 to Crash and Freeze? Your PlayStation 4 will have an array of different intakes, vents and grills which help keep the Console cool while playing games like FIFA 19. It’s important to ensure that these areas do not become obstructed. If you believe that your Playstation 4 overheating is causing FIFA 19 to crash and freeze then be sure to use the comprehensive overheating cleaning guide we’ve created to fix the problem. Once the console has cooled off – boot up FIFA 19 again and try again. It maybe possible you have damaged or Corrupted your FIFA 19 Save file. There are some obvious signs which will help indiciate whether or not your Save file is damaged. They are a complete money sink. The best way to protect your FIFA 19 save file is to abide by the loading rules and do not switch the console off while playing. 7: Is a Faulty PS4 Causing your FIFA 19 to Crash? 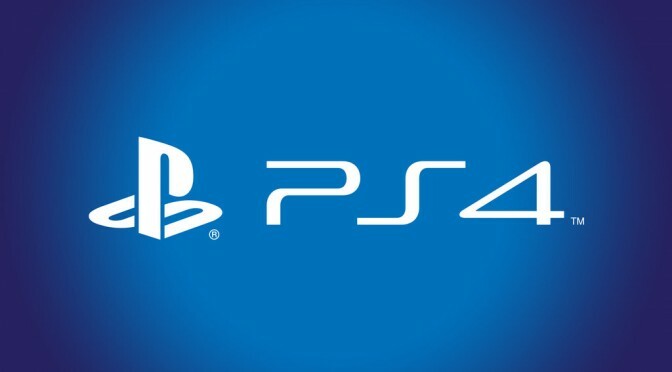 If you have tried all of the above solutions for your PlayStation 4 and FIFA 19 then it maybe likely that your PS4 is faulty. 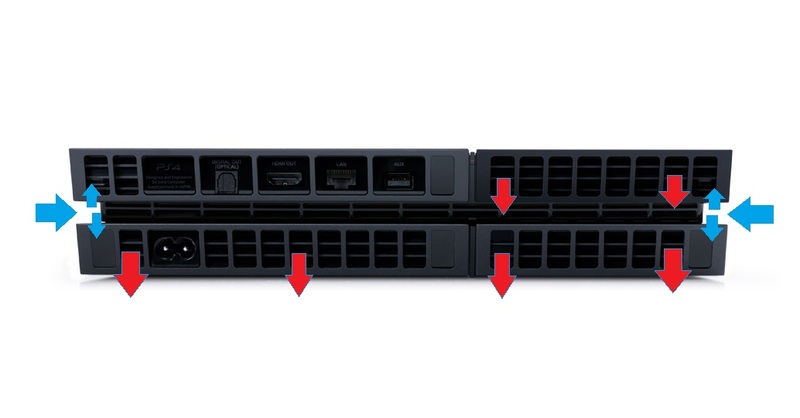 Now it is time to source a repair or replacement for your PlayStation 4, Slim or Pro. Here we will be listing any user submitted fixes for FIFA 19 on PS4 that our readers have provided. So if you have stumbled across a fix please be sure to share it with us. It’s imperative that if during game play you experience any kind of issues which effects your experience of FIFA 19 then reach out to EA Sports. They will appreciate the feedback. Hopefully you wont endure any of these faults with FIFA 19 but if you have used this article and found no resolution to your fault. Then we highly recommend you contact Sony PS4 Support and talk about the specific fault your having with FIFA 19.